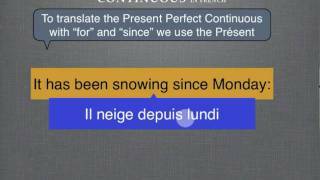 Vidéos proposées pour apprendre, revoir le present perfect continu en anglais. 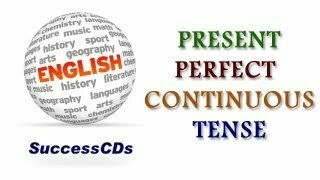 Learn present perfect continuous tense within 08 minutes. 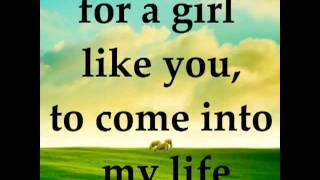 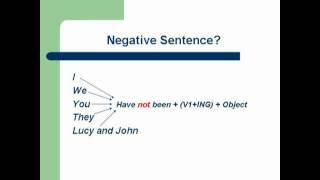 http://wabstalk.com Link for Present Perfect Tense: http://www.youtube.com/watch?v=lMtmGYNzQ8U. 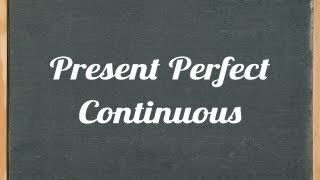 This English grammar lesson teaches you how to form and when to use a present perfect continuous. 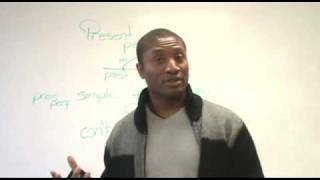 Teacher Paul shows how to make questions in the present perfect continuous tense. 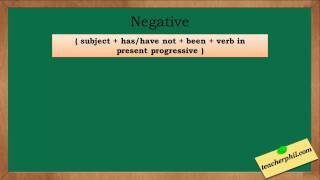 http://www.engVid.com/ This free ESL lesson introduces the present perfect tense and its uses.